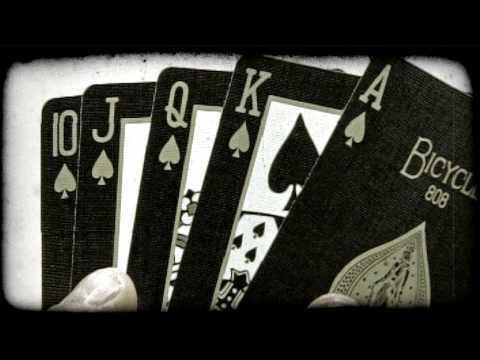 queen Archives - Stock Footage, Inc.
A royal flush of spades folded out from behind an ace. 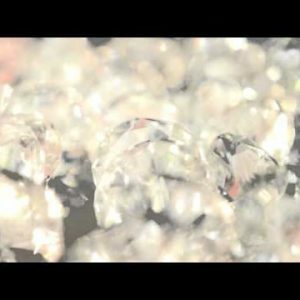 Vintage stylized video clip. 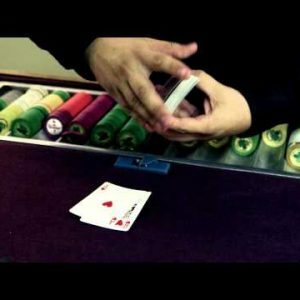 A royal flush of spade face cards rotate into view. 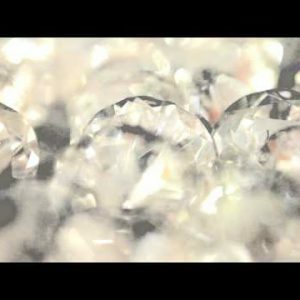 Vintage stylized video clip. Tilt up shot of the Albert Memorial in Kensington Gardens, London. 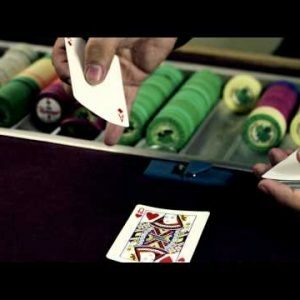 Royalty Free Stock Footage of Dealer shuffling and dealing cards onto a table. 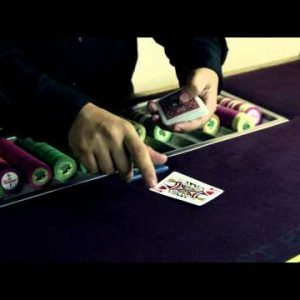 Royalty Free Stock Footage of Dealer placing cards on the table and fanning the deck. 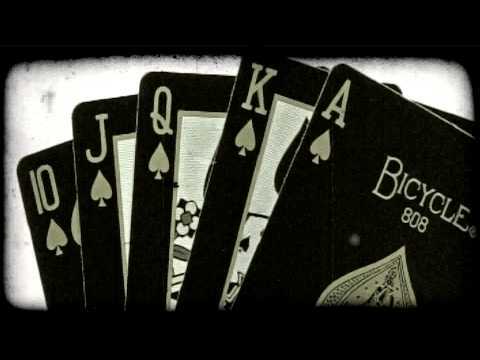 Royalty Free Stock Footage of Dealer spinning a card through his fingers. 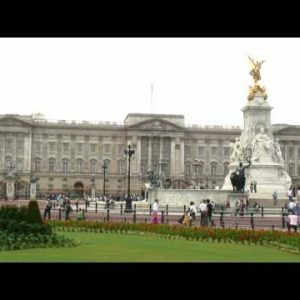 Time-lapse of Buckingham Palace and the Victoria Memorial. 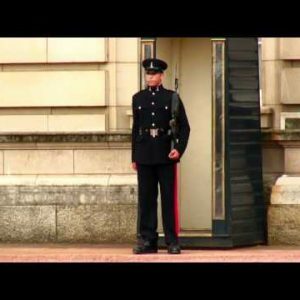 Sentry moving with firearm at Buckingham Palace. Procession of British soldiers in ceremonial uniforms. 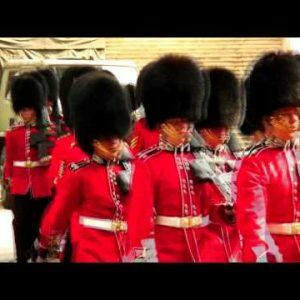 British soldiers marching in ceremonial uniforms. Sentry marching in front of Buckingham Palace. 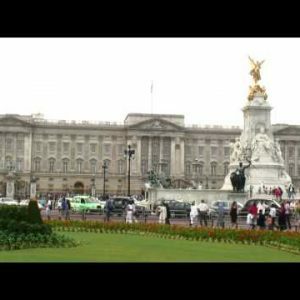 Buckingham Palace in London England. Buckingham Palace and the Victoria Memorial in London. Victoria Memorial and Buckingham Palace in London. 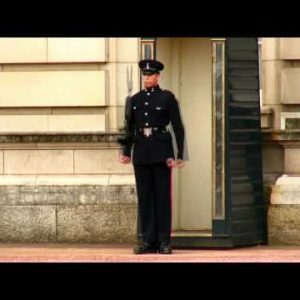 Clip of the Buckingham Palace changing of the guards. 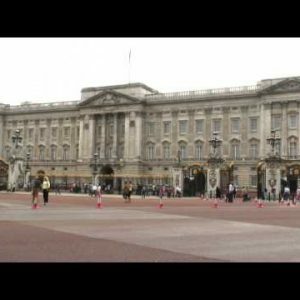 Far shot pan of the changing of the guards at Buckingham Palace. Far shot of the changing of the guards at Buckingham Palace.